Epsom Salt, also helps to regulate the activity of more than 325 enzymes and performs a vital role in orchestrating many bodily functions, from muscle control and electrical impulses to energy production and the elimination of harmful toxins. 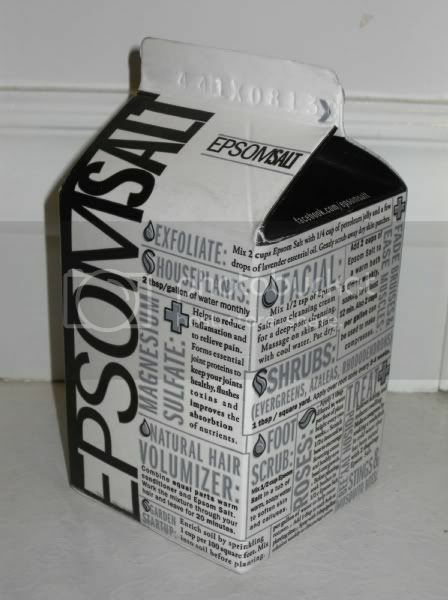 Epsom Salts have garden benefits such as helping seeds germinate, making plants grow bushier and producing more flowers. Epsom Salt is an FDA-approved laxative. Improve phosphorus and nitrogen uptake. The magnesium in the product can ease stress and lower blood pressure. you can also use it in the garden to help seeds germinate! Epsom Salts can help germinate seeds. It eases stress and improves sleep and concentration and in the garden it can produce more flowers. 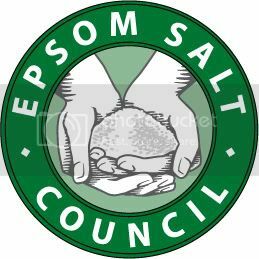 I'm following Epsom Salt Council on Twitter.